Truth | ADULT CATECHESIS & CHRISTIAN RELIGIOUS LITERACY IN THE ROMAN CATHOLIC TRADITION: hosting ONLY True Christians!! !, or "How to think Catholic!!" “I fear that for many, arguments in favor of the claims of Catholicism have not been tried and found wanting; they have been found inconvenient and left ignored. And yet, this is a curious thing since every human being intrinsically desires the truth; that is to say, they wish to conform their minds to reality in order to live in the real world. No one wakes up in the morning hoping to be on the receiving end of lies and deceptions. No one loves to be lied to. Nobody craves delusion. We naturally desire to live in “the real world” preferring the real and the true to the fake and the false. No woman seeks a lying husband, and no employer is looking for dishonest employees. If there are objectively-binding traffic laws then naturally we want to know what they are (imagine a world where “your traffic laws are your traffic laws, and mine are mine”). As humans we cannot choose whether or not to desire truth; that is inherent in our nature as humans. We can, on the other hand, choose whether we are going to act on—and cultivate—that desire. St. Augustine understood the human person’s innate desire to know the truth of things. In his Confessions he reflected that he had “met many who wanted to deceive, but none who wanted to be deceived.” And can’t we confirm this truth about human nature by looking inside of ourselves? Our interior experience confirms that, in the long run, we want the whole truth and nothing but the truth. But you cannot live well and fare well if you are not planning and living out your life in accordance with reality. Insanity is not the way to real, lasting happiness. What then if Catholicism is true? 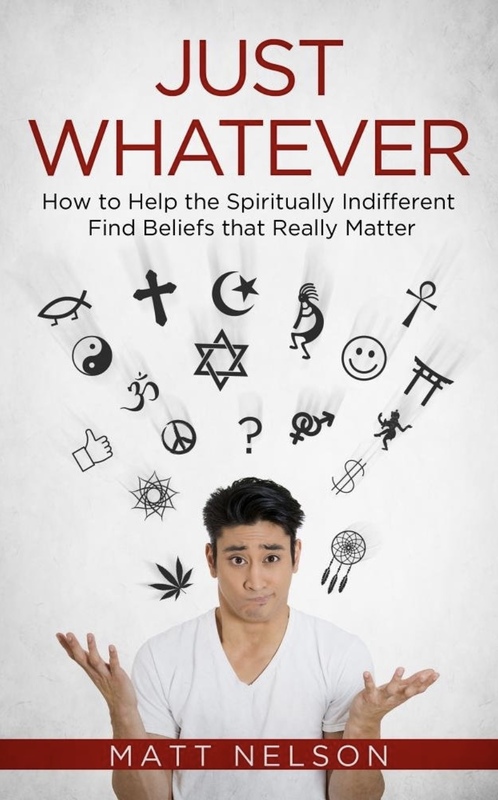 What if being a devout believer really can lead to greater sanity and greater happiness—or even the greatest sanity and happiness? The Catholic faith does not just offer a more complete vision of reality. The central promise of the Catholic faith is the everlasting fulfillment of all of our desires through union with God. Some may reel at such incredible claims, thinking it rather arrogant for the Catholic Church to position itself as the “pillar and foundation of truth” and the one religion through which people can best realize happiness in this life and total fulfillment in the next.